FAQ: Do you build balconies or garage doors? No. We specialise in other outdoor home improvements. Unfortunately we don’t build balconies or garage doors at this point in time. 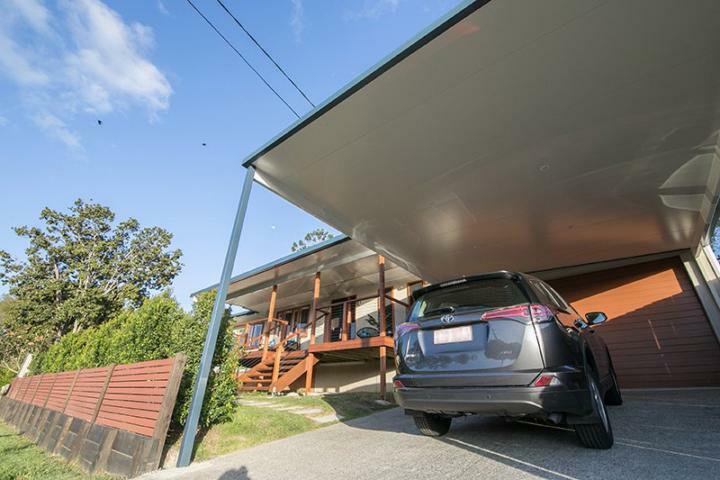 We do specialise in pergolas, verandahs, patios and carports, so if you’re interested please feel free to get in contact with us. We also stock outdoor blinds, artificial lawn, concrete and fibreglass swimming pools, roller shutters and timber decking. If you’re in the market for any of these products, please don’t hesitate to contact your local office. Product availability changes depending on your location, so make sure you check what your local branch has to offer. PrevPreviousDo you service rural areas?